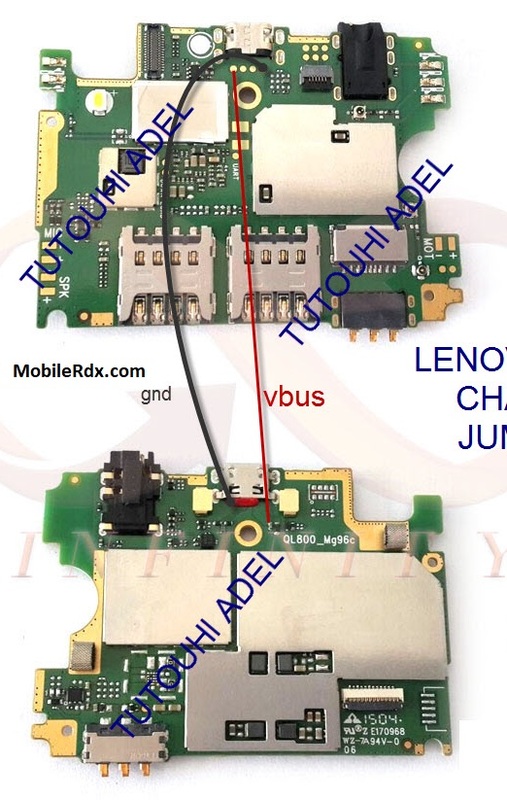 Not charging issues with the Lenovo A526 is as common as the problem wherein the phone refuses to turn on. We received a few complaints from our readers and I think it’s time we addressed this problem as we begin our support for this amazing device. Troubleshooting a device that won’t charge can be easy depending on the actual condition of your phone or it can be tricky. You need to troubleshoot to know if your phone is still capable of charging or if it would respond once it detects electric current is flowing through its circuits.